Similar but different is the best way to describe these two exciting cultures. 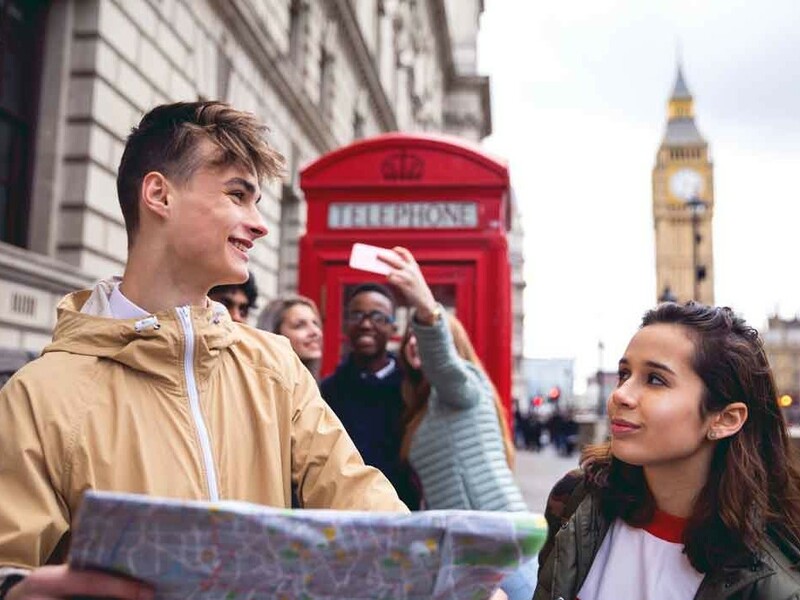 Take your students on the authentic English experience of a lifetime when you visit the UK & Ireland. From centuries of Celtic, Roman and Viking invasion to the spread of Christianity and the rise of the English empire, there are a ton of exciting events that shaped Britain and Ireland we know today. Come and see for yourself! Come and see the United Kingdom’s renown sites like Stonehenge, Buckingham Palace and the Tower of London or head over to Ireland and visit the Old Library and the famous Saint Patrick’s Cathedral. Wherever you turn, unique landmarks & monuments await! Over two million years of World Civilisation can be witnessed at the British Museum, making for a learning experience like no other. If art & history are part of your curriculum, then the UK & Ireland is a great choice for your next student travel destination! A life-changing experience awaits you and your students in Europe. 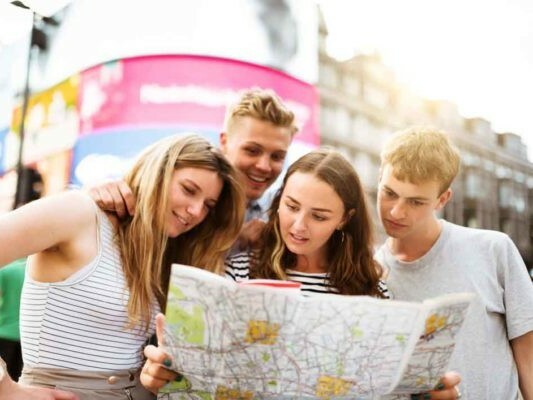 Whether it’s to immerse yourselves in authentic English culture, visit world-famous sites like Stonehenge and Trafalgar square, or to finally experience the United Kingdom in all its glory— together we can make your dream trip a reality!